This trip departs early in the morning on day 1 and it is strongly recommended that you arrive at least one day prior. 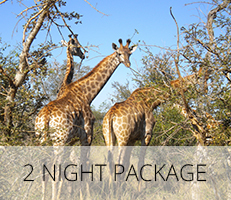 We can assist in booking your pre-night accommodation and Urban Adventures (day tours) in and around Johannesburg. For more information please contact our sales consultant. 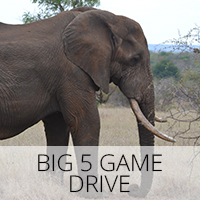 All Game Drives with open 4×4 vehicles. 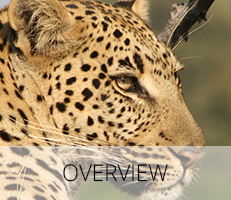 Game viewing in the Greater Kruger National Park & Kruger National Park. 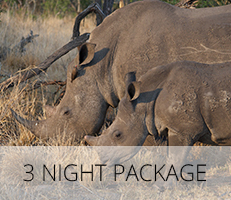 Guided game walk in a Private Game Reserve – Greater Kruger National Park. Visit to the Three Rondawels overlooking the Blyde River Canyon. Collection from specified hotels in Johannesburg. 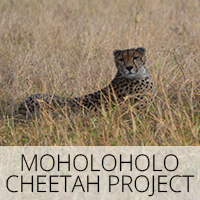 Transfers in air-conditioned microbus, game drives in open safari vehicles. Transfer from Nelspruit / Hoedspruit can be arranged at an extra cost. 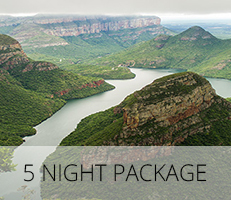 R8 600.00 per person sharing. Early morning on Day 1 (around 6am) we depart Johannesburg, the ‘City of Gold’ and head off on an adventure of a lifetime. 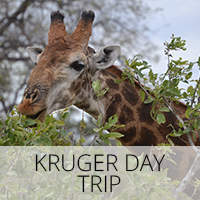 A truly unique African experience unfolds as we enter the Greater Kruger National Park ecosystem arriving at our Lodge in time for lunch (570 km, approx 7-8 hours travel time including stops along the way). 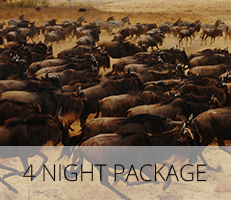 After some time to settle in, head off on a late afternoon/evening Big Five game drive in open 4×4 vehicles in a private game reserve. Sundowner drinks are enjoyed at one of the waterholes before continuing our game drive into the night. 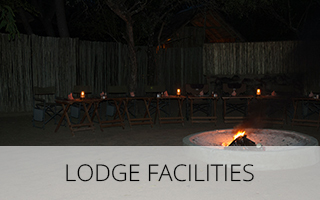 After an exciting evening, return to the lodge to enjoy a traditional South African meal around a log fire. 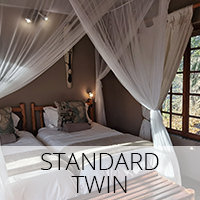 Located in the greater Kruger, our accommodation is wonderfully intimate, with just 14 twin-share rooms. 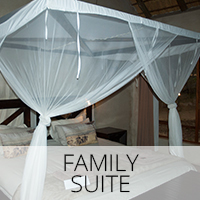 Rooms are constructed from local materials and are tastefully decorated and comfortably appointed. The lodge also offers a cosy bar, perfect for chatting with the other guests over a drink or two. 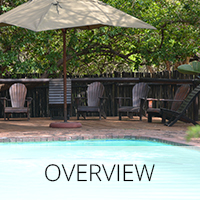 There is also a crystal-clear swimming pool for a refreshing post-safari swim. 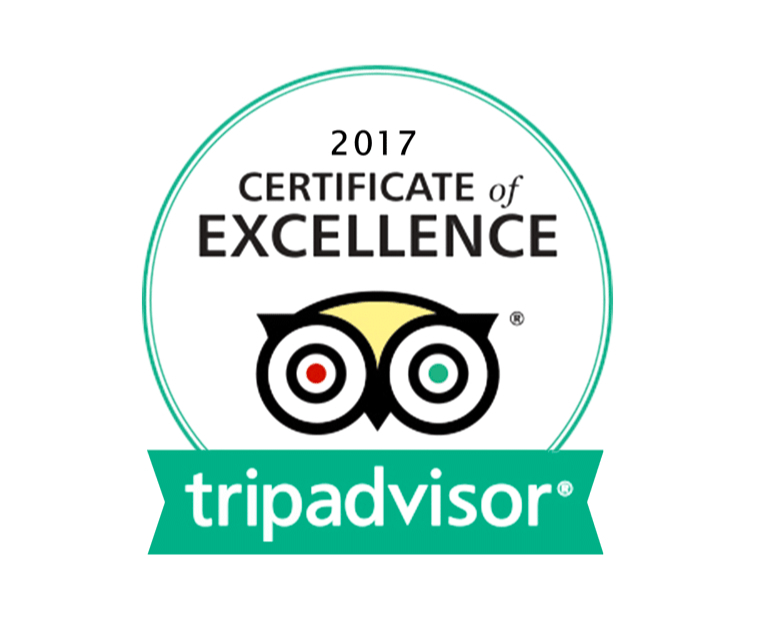 However we think the quality which makes our lodge stand out from the rest is the friendliness and helpfulness of our team. 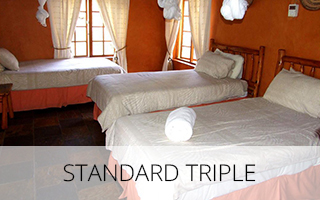 They are committed to making your stay memorable! 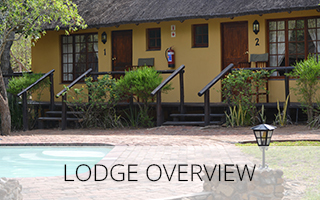 Please note if our lodge is full you will be accommodated in a similar lodge in the same area and the accommodation may be in a tented lodge. An early rise, as we make our way to the Kruger. Our wildlife experience begins as soon as we enter the park, heading into prime game viewing areas where we hope to catch a glimpse of some of the amazing animals found inside the park, including the Big Five. Enjoy breakfast at one of the picnic spots before continuing through the park. 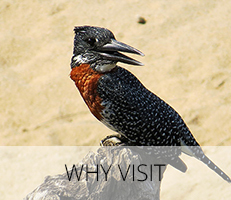 Our entire day will be spent game viewing, bird watching and stopping off at the various waterholes en route. 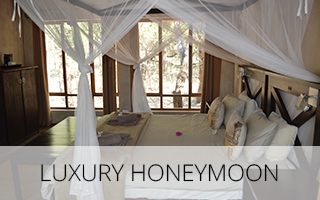 You spend today at your leisure, relaxing at the lodge or taking part in the various optional activities on offer. Rise early and head out on a morning bush walk. 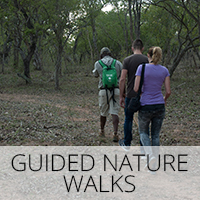 Guided by a qualified nature guide, we learn about nature’s finer details like bird, tree and spoor identification. Transfer back to Johannesburg (600 km, approx. 8-9 hrs). There’s plenty of time to stop and explore along the way. 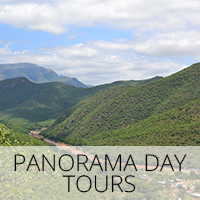 Take in amazing views at the viewpoint over the awesome Blyde River Canyon. On arrival in Jo’burg you can be dropped at the airport or any nominated Johannesburg or Pretoria hotel. 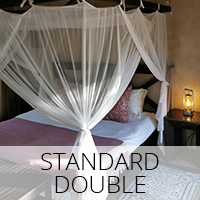 No accommodation is provided for tonight, but we are able to book you additional accommodation in Johannesburg. Please ask at time of booking. Please don’t book any international flights until after 10pm this evening.